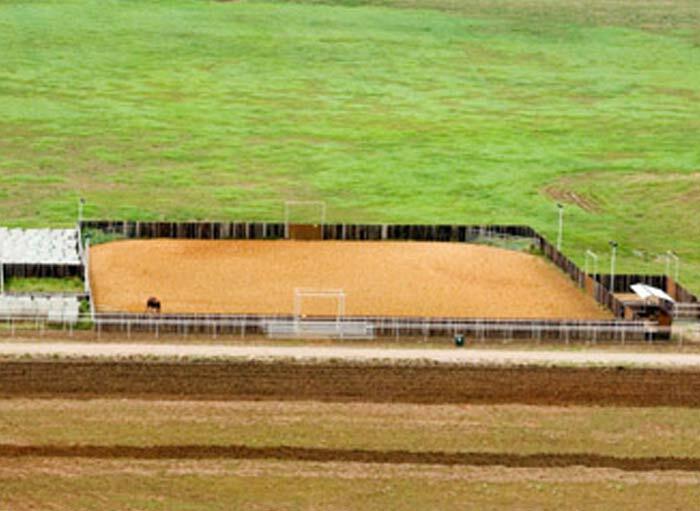 We offer world-class facilities with no expense spared. 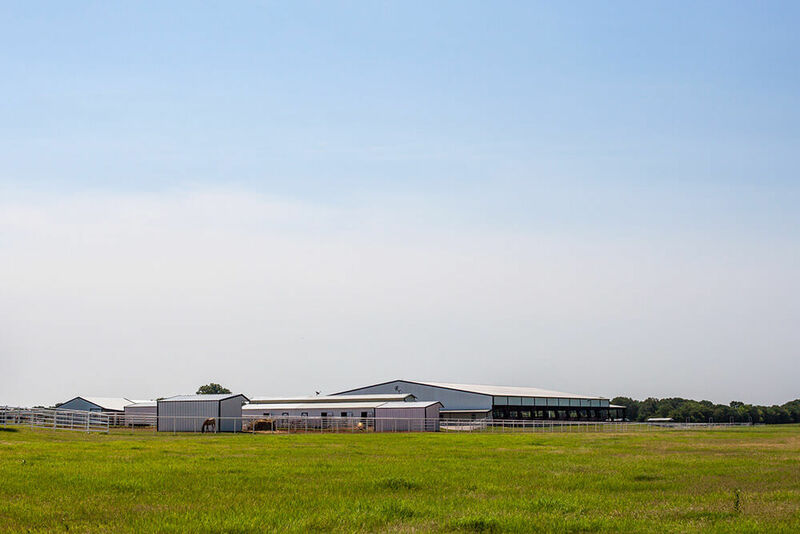 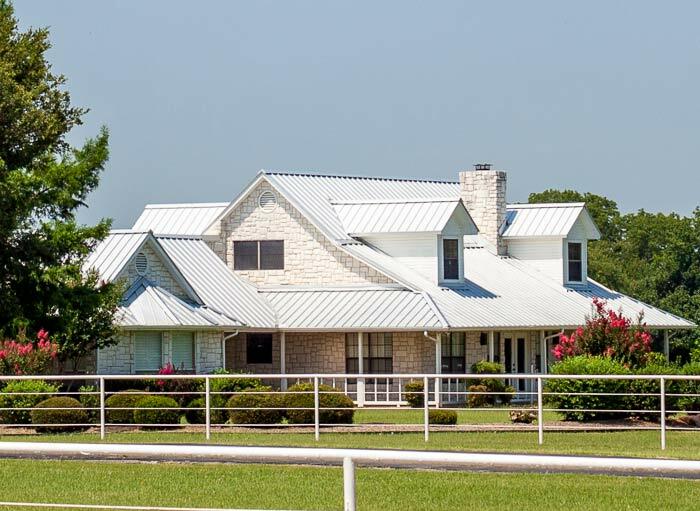 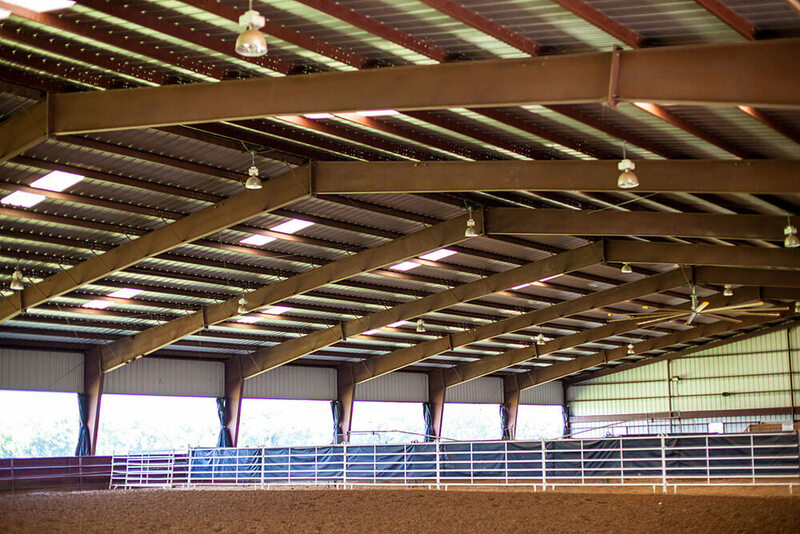 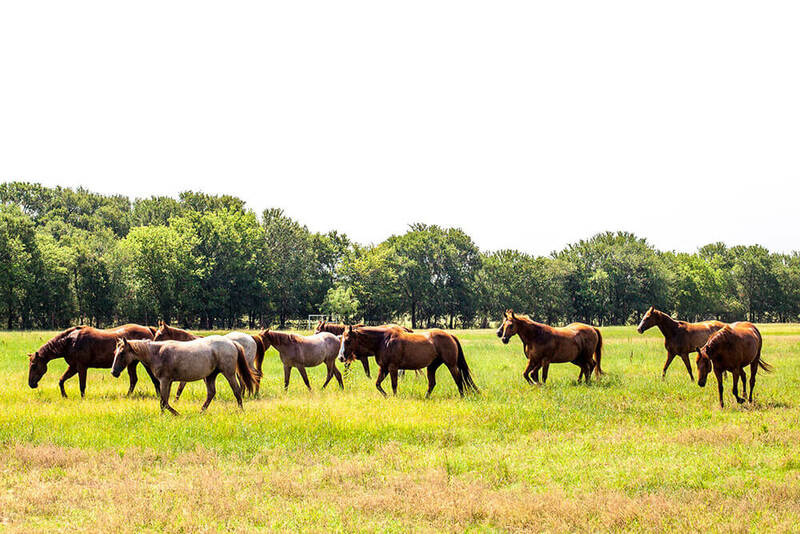 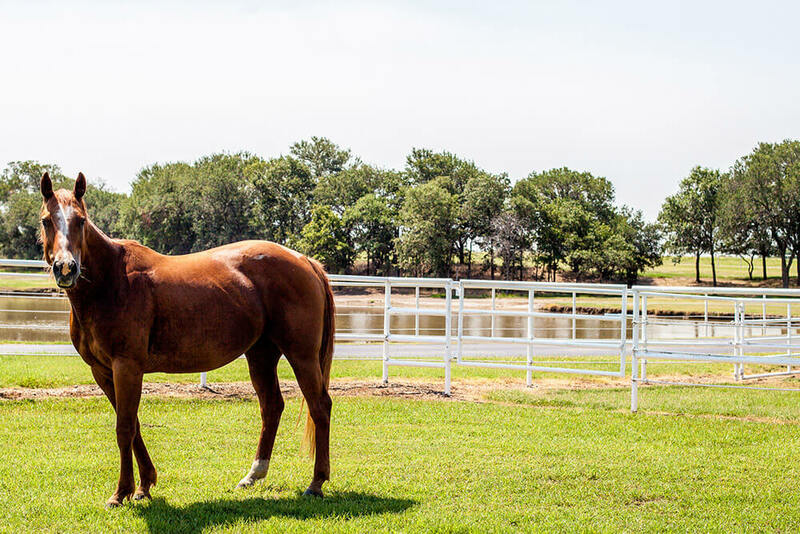 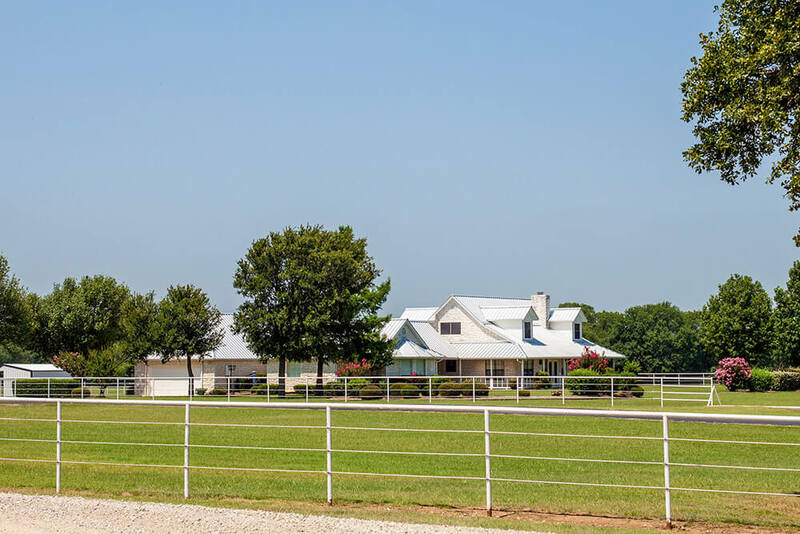 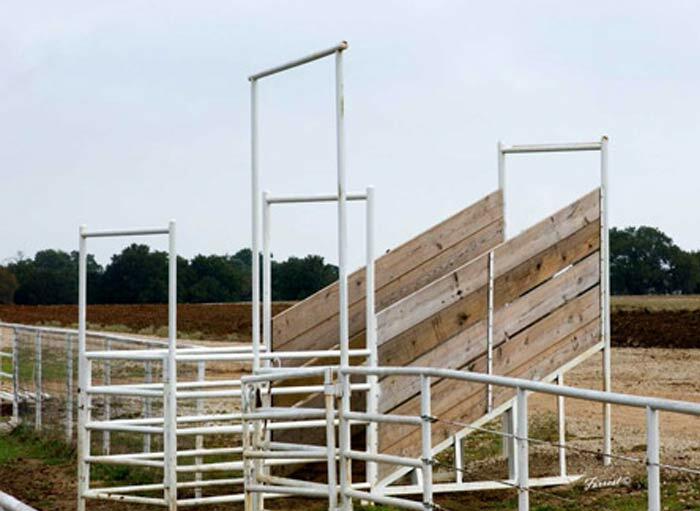 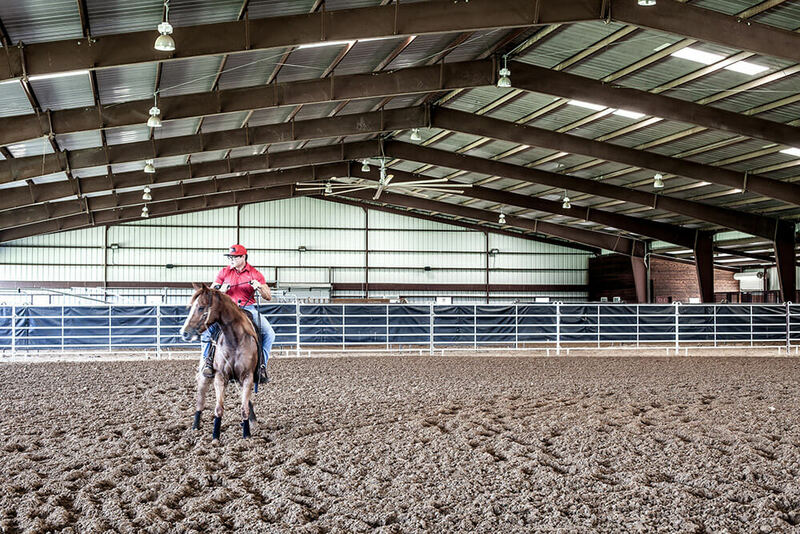 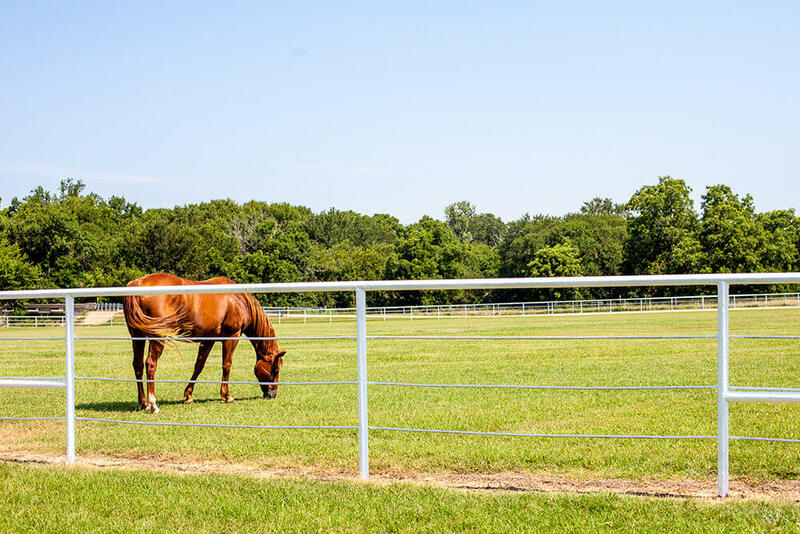 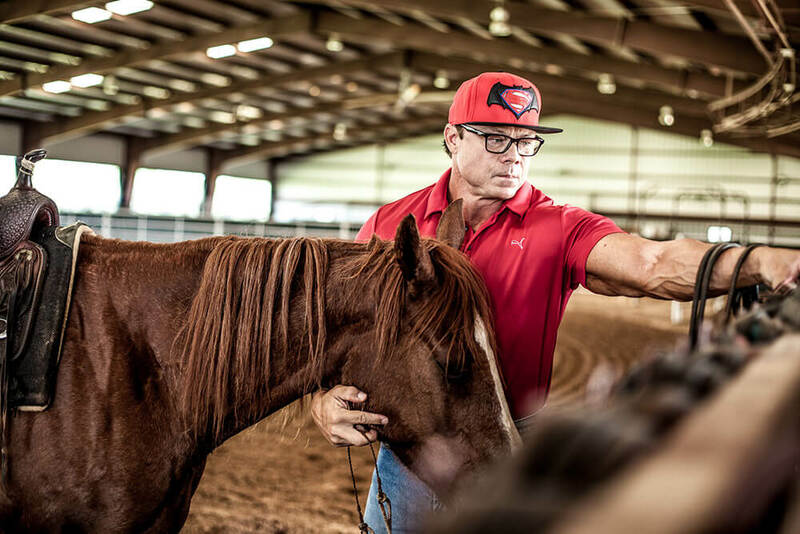 Take a tour around Lancaster Ranch, a premiere cutting horse facility in Texas. 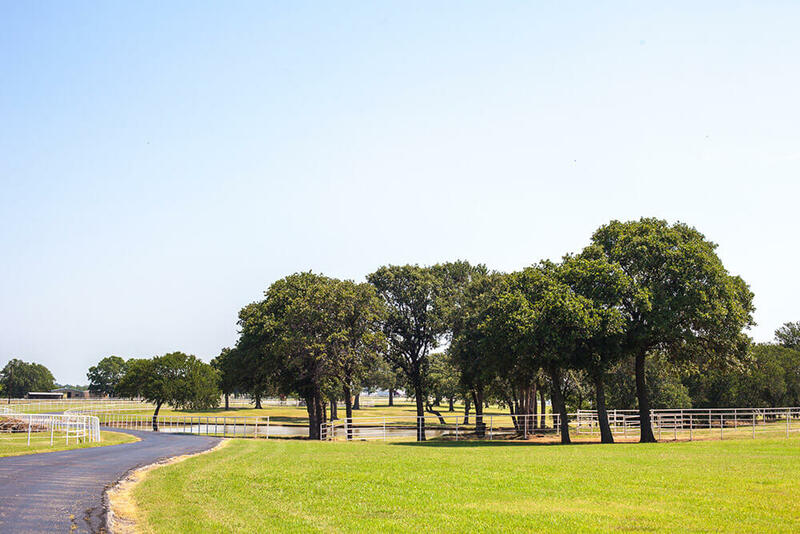 Lancaster Ranch offers world-class horse cutting facilities that are not easily rivaled. 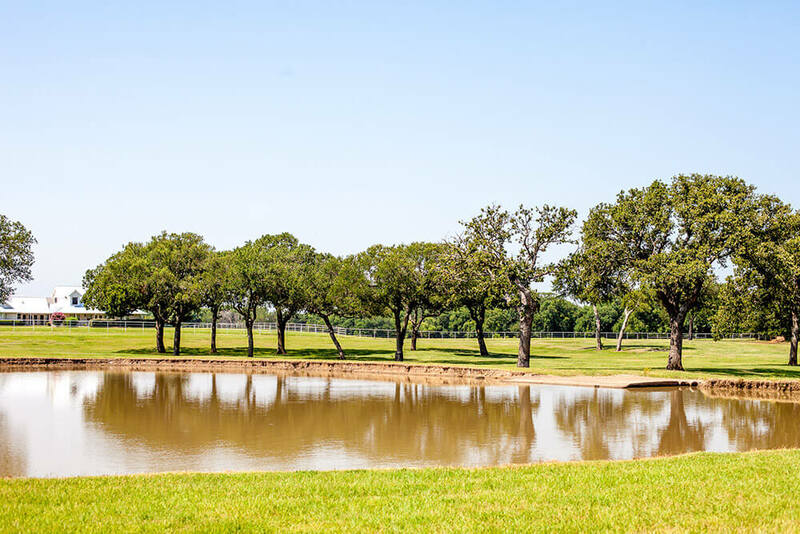 Welcome to a little slice of heaven right here in Pilot Point, Texas. 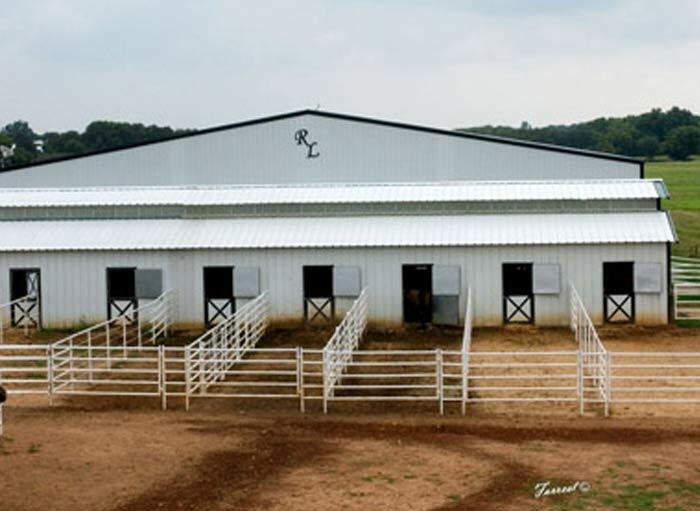 Operated and managed by Reagan Lancaster. 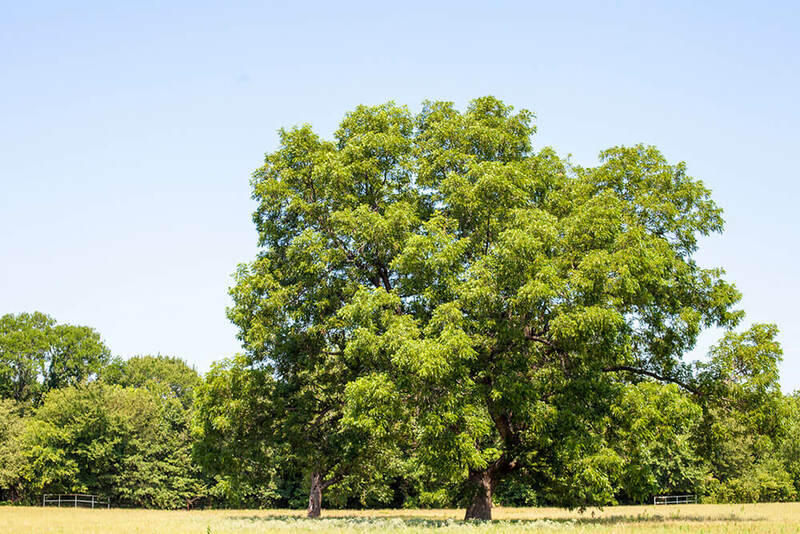 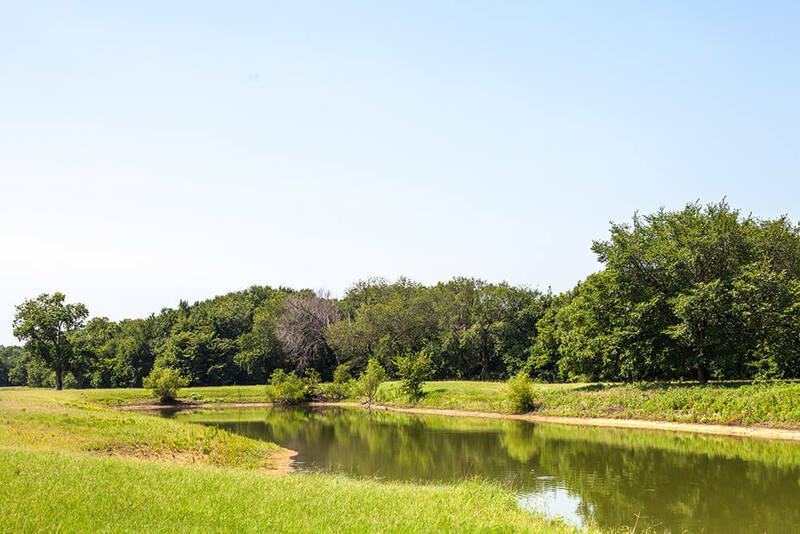 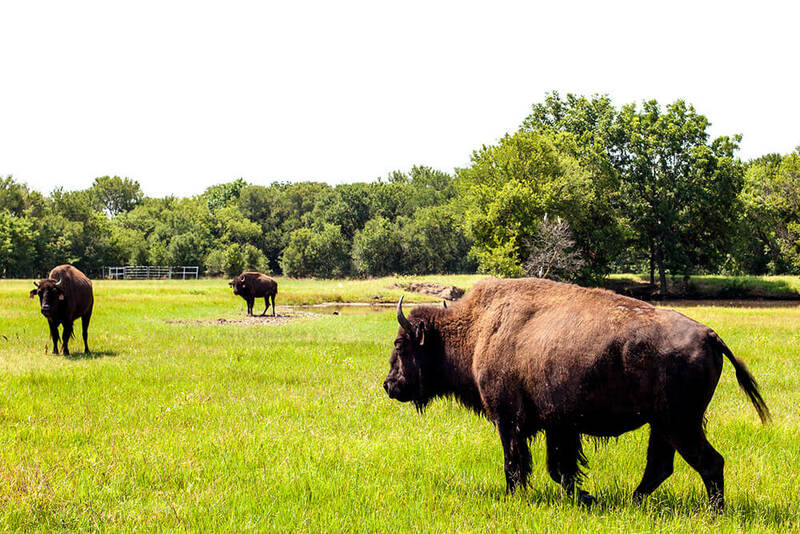 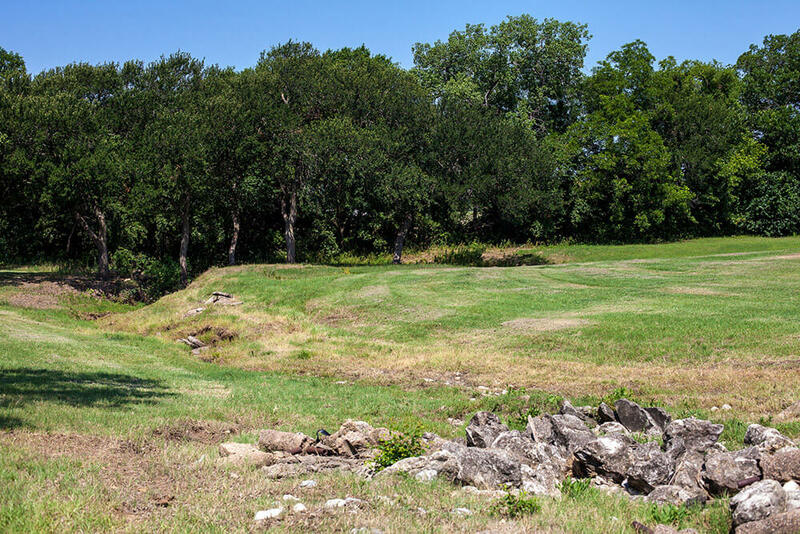 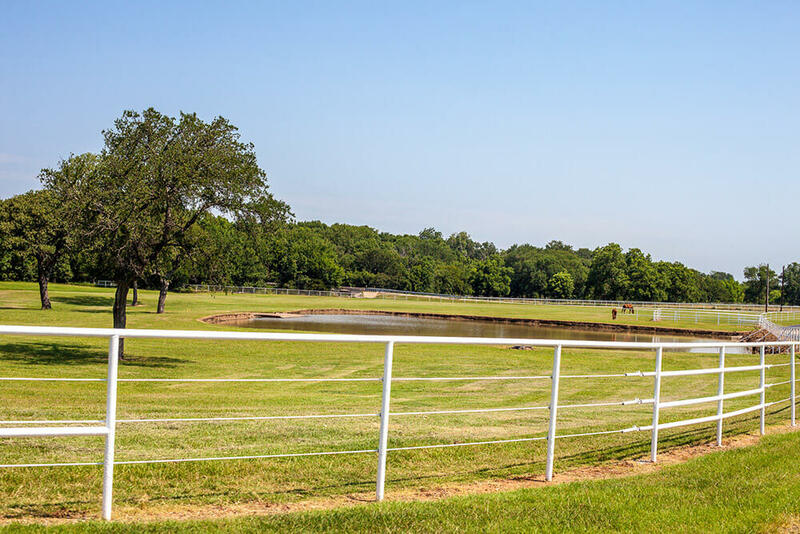 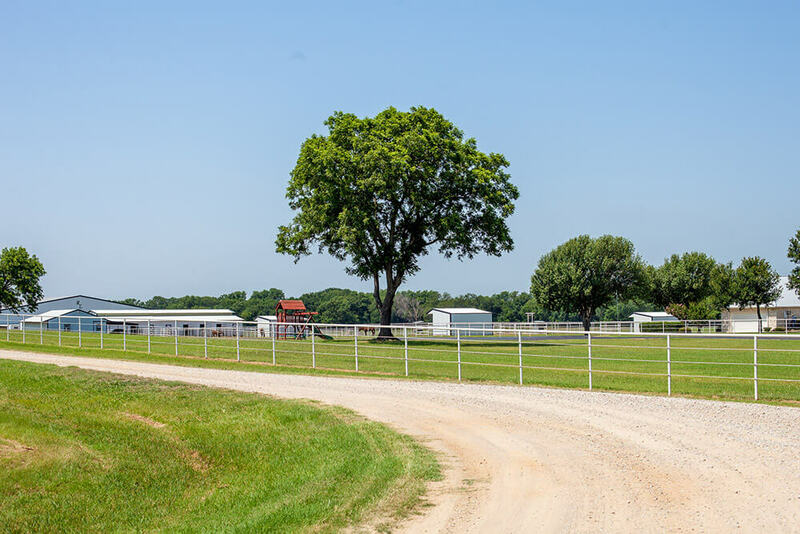 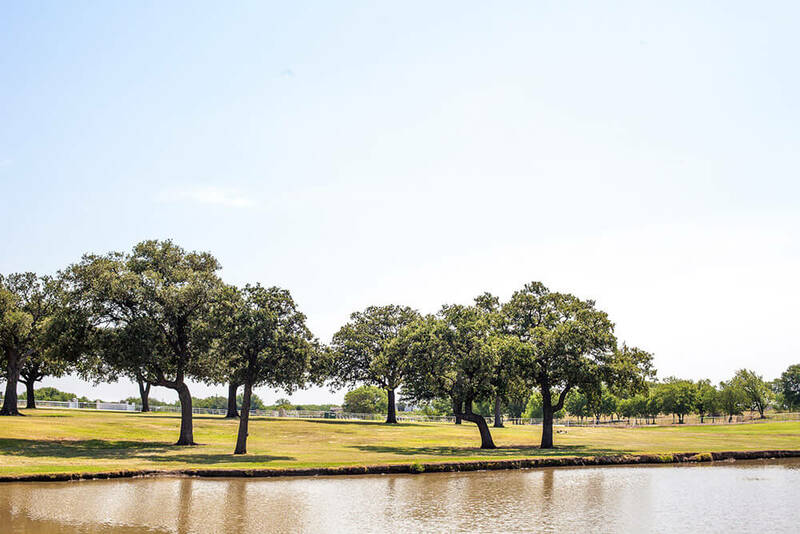 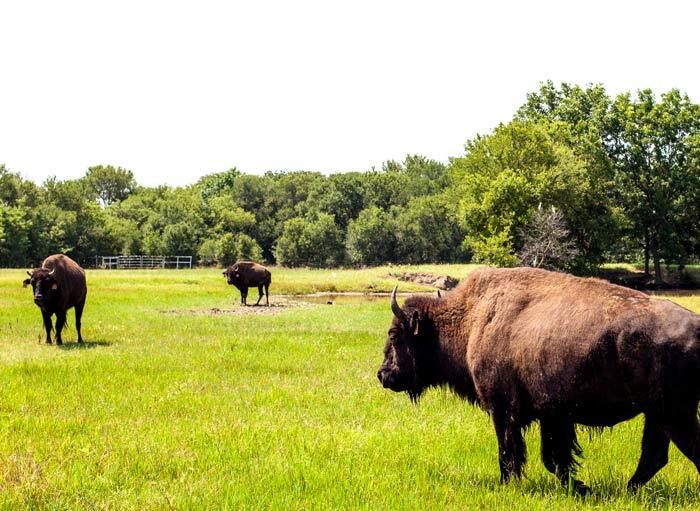 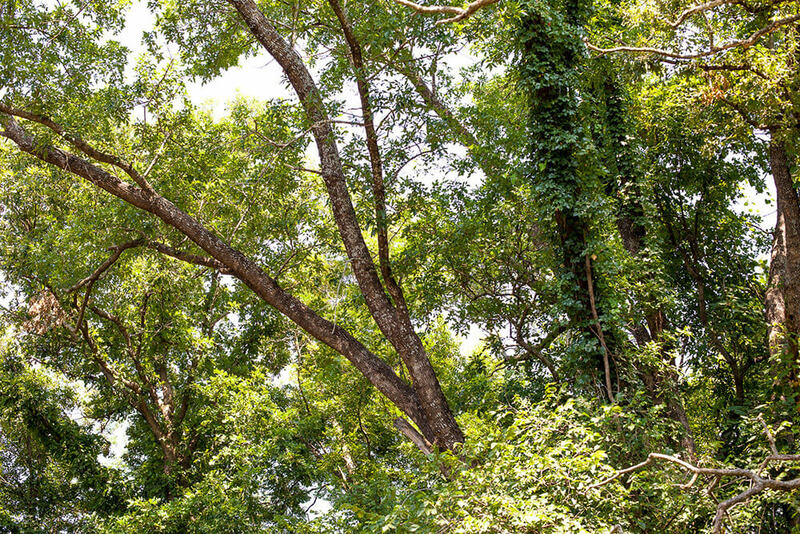 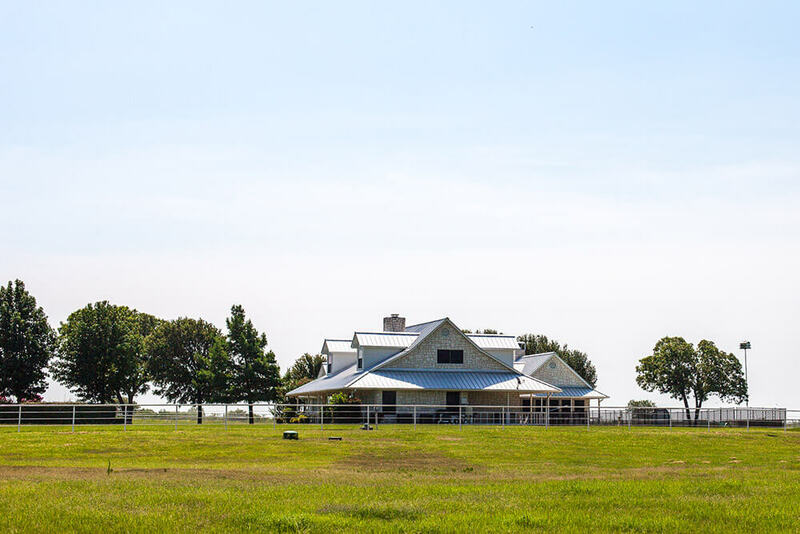 From beautiful indoor and outdoor arenas to sprawling green pastures, Lancaster Ranch has it all. 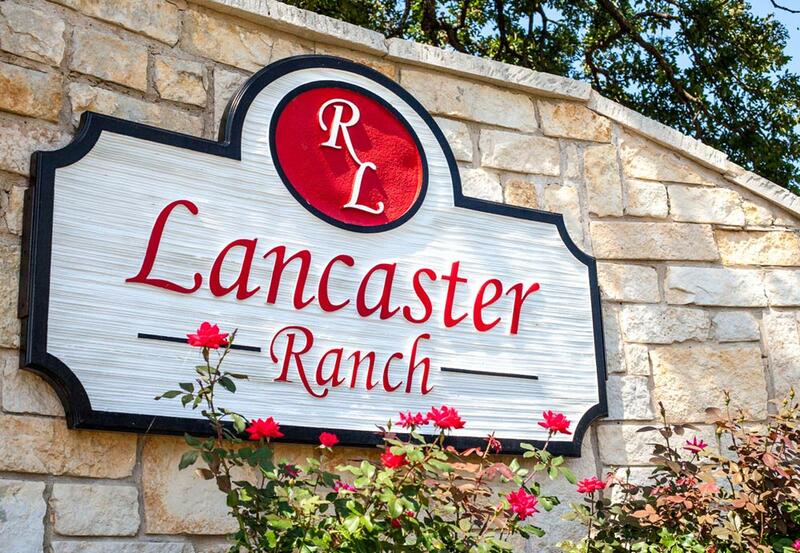 Lancaster Ranch is owned and managed by Reagan Lancaster and his family. 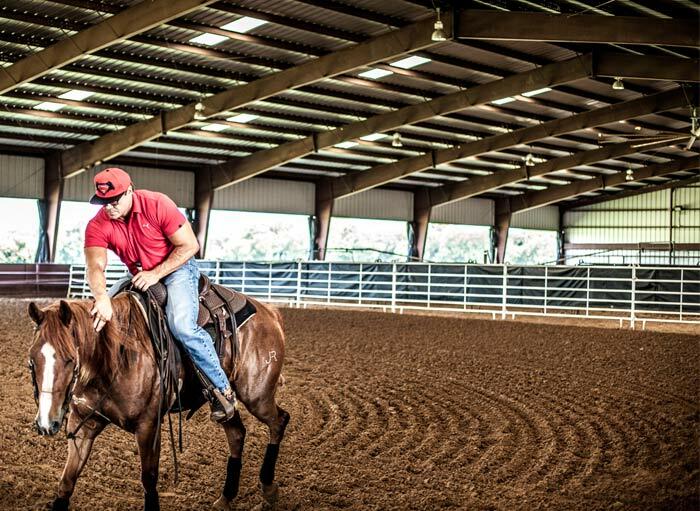 Living life as an executive, athlete, and competitive cowboy, Reagan Lancaster has over $450k in earnings in the arena, and the goal has been set on the NCHA Rider Hall of Fame.